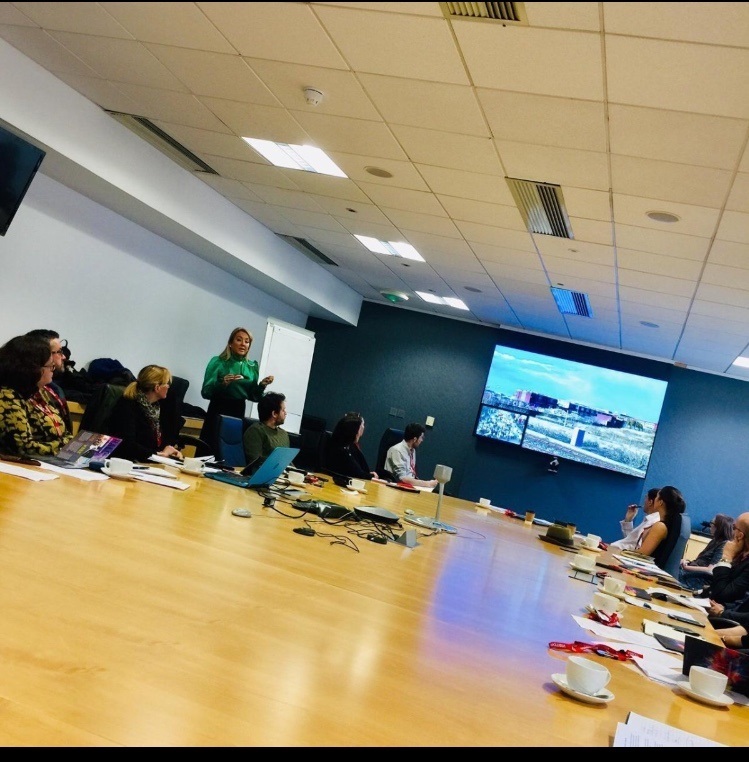 Marie Macklin CBE attended the Vacant and Derelict Land Taskforce which started the process of finding 100 sites with the best potential for development at its meeting today (Monday 26 November). 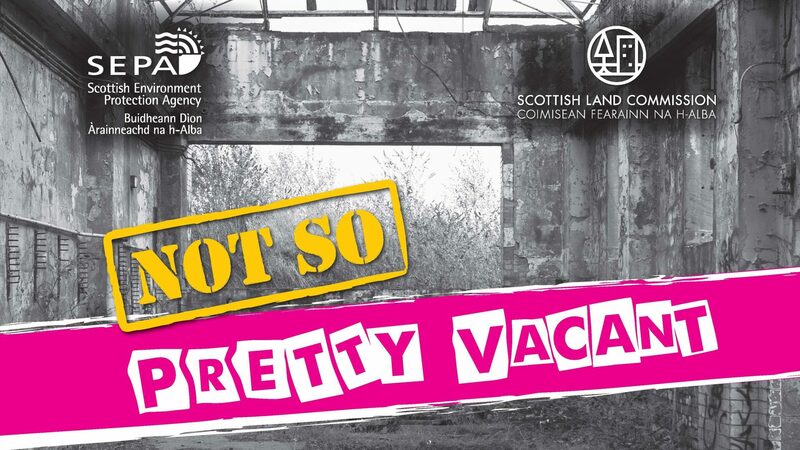 There are more than 3600 sites on the Scottish Vacant and Derelict Land Survey, ranging in size from under one hectare up to more than 100 hectares. 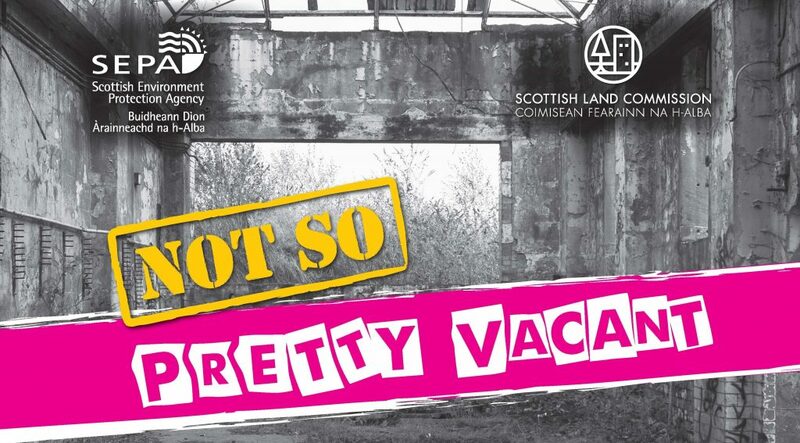 Among its first tasks is to better understand the nature of the challenge to reforming vacant and derelict land in Scotland and identify what changes will need to be made to existing policy and practice. 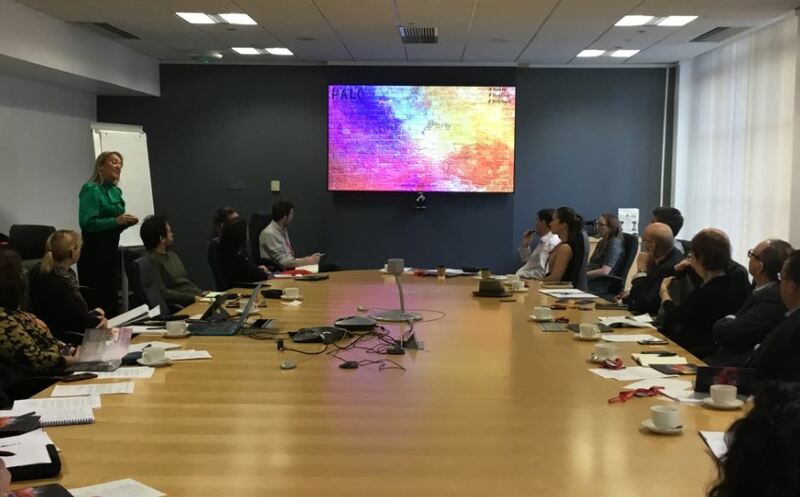 The Taskforce aims by 2025 to reduce the amount of vacant and derelict land in Scotland by 50 per cent and wants to identify some key sites to meet this aim. 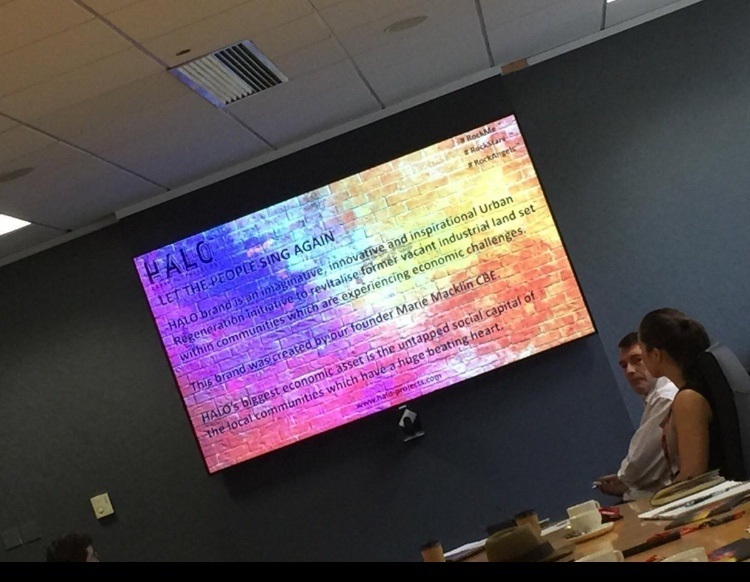 Dr Marie Macklin CBE, Founder and Executive Chair of The HALO Urban Regeneration Company, attended the meeting to talk to the taskforce about the entrepreneurial opportunity the regeneration of vacant and derelict land can bring. Marie said: “The HALO is currently overseeing the transformation of a 23-acre site in Kilmarnock, formerly the home of Johnnie Walker, the world’s leading Scotch whisky.